The ever-impressing Discotexas imprint is back this November and return with an excellently sculpted 9 track offering alongside Duro from Mexico City’s Bufi, who delivers a breathtaking second long player to his evolving and expanding catalogue. Bufi aka Mateo González Bufi, is a name known to many across South America and beyond following releases on the likes of La Belle Records, Kitsuné, Electrique Music and his own imprint Duro over the past five years. Add to this remixes for the likes of Little Dragon and Hot Chip and you can see just why Bufi has gained the attention of many including Tensnake and Diplo, with the notable producer returning to Discotexas following his 2014 ‘Salvaje’ EP release on the imprint. 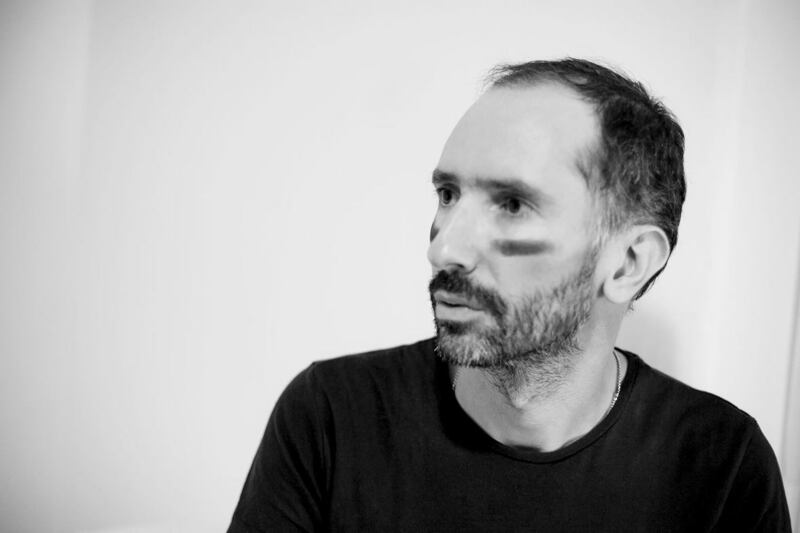 Having expertly merged an unconditional love for synthesizers and drum machines with a classical background, Bufi has gone on to develop an eclectic sound that subtly combines driving techno and slick disco with delicate jazz and classical influences, evidence of which can be found throughout the 9 productions on offer straight out of Mexico City. The release is kicked off by ‘Apocalipstick’, a low-slung effort that builds from a series of blooming synth leads and hypnotizing vocals, whilst ‘Dan’s Return’ takes a slightly lighter dynamic with its bubbling, acid-tinged lead line met by resonant and deep chords that bring with them a groove that you can’t help but move to. The three tracks leading up to the middle of the album really showcase the diversity within the producers arsenal, with the smooth, meandering melodies of ‘White Tambourine’ and the playful, yet dark ‘Cosmoattack’ broken up by the well placed ‘Interlude’, with its beat-less structure, subtle nuances and elegant tones resetting and refreshing the mood. Tracks such as ‘Peaks’ and ‘Manana’ ensure the energy levels remain high, balanced by shuffling percussion, warm tones and wandering arpeggios, before the slightly more reduced ‘New Ground’ reveals a captivating vocal and driving sub bass, yet again showcasing the producers innate ability within the studio. Last up, ‘No Pare’ fuses dynamic techno elements with rich sonics, and rounds out the LP in fine style. Captivating and absorbing throughout, this album is yet another impressive piece of studio work from one of South America’s finest talents, and joins the list of notable releases to emerge from the Lisbon based Discotexas imprint as we enter into the latter stages of 2016. “Charm” is Xinobi’s new single/music video that follows the Tarantino’s alike “Mom and Dad” and the subtle pop dance hit “Real Fake”, both taken of his debut album “1975” on Discotexas/Universal/K7!. “Charm” can be easily considered a ballad. For us, it is like danceable honey; candy for your feet. It features Bráulio Amado on vocals, the designer of his album cover and a punk rocker. This video, produced by Black Maria, is a beautiful example of the diversity Xinobi’s music can generate. The directors, André Santos and Marco Leão told us that when they listened to the song, they were immediately transported to the inhospitable american road movies sceneries and imagined a classic erratic boy-meets-girl short story and a broken car. 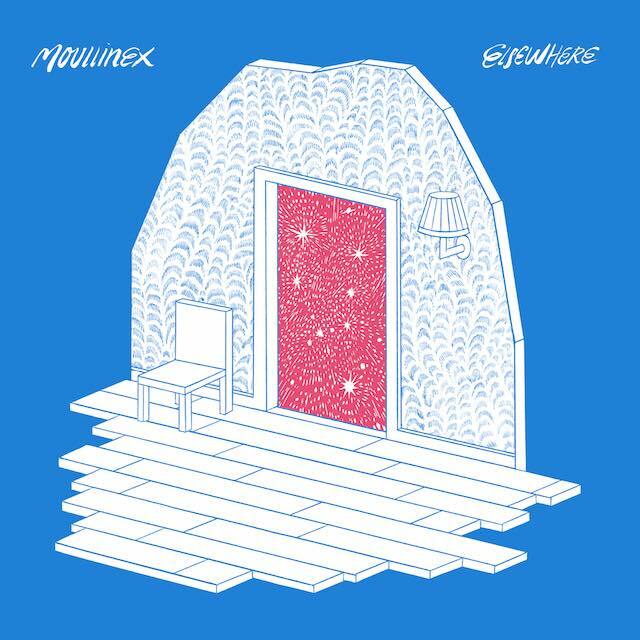 Portuguese DJ, producer and musician Moullinex releases his new album ‘Elsewhere‘ today through !K7 and his own label Discotexas. The album was also previewed as an iOS alarm app, waking users up every day with a new song. Moullinex aka Luis Clara Gomes aims to be – and succeeds at it – much more than a mere machine designed to make people dance. Not that he’s not good at getting crowds to move their bodies, it’s just that he navigates through various genres and contexts equally well, be it the dance floor, the sofa or the street. His second full-length album, ‘Elsewhere’ is a perfect example of this fusion. The influences of soul, funk, garage-rock, Brazilian music and psychedelic sounds blend together with bursting synths and futuristic dance music, coexisting in perfect harmony with under Moullinex’s defining stamp. Having remixed for the likes of Sébastien Tellier, Röyksopp & Robyn, Cut Copy or Two Door Cinema Club, Moullinex has earned himself a solid reputation as a DJ and producer in the dance and disco world and is now set to take centre stage with the release of his second solo album. Portuguese DJ, producer and musician Moullinex will release his new album ‘Elsewhere‘ on 18th May through !K7 and his own label Discotexas. 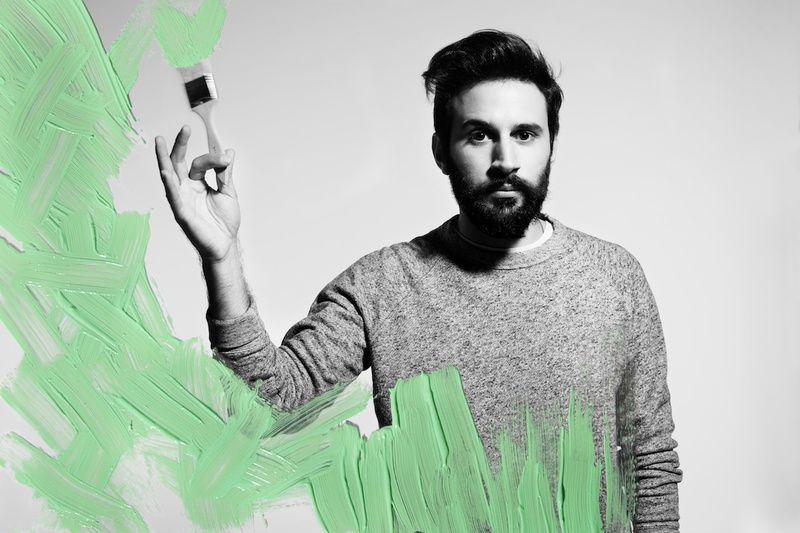 Prior to album relelase Moullinex has released the video for ‘Take A Chance’. The concept for the video came from director Silvio Teixeira, who had a dream about an argument between a couple, and the animals and their fire being metaphors for the relationship. The video was intended to be a clash between serious classical Western film language and a more bizarre, neon-lit pop universe. Portuguese DJ, producer and musician Moullinex has announced that he will release his new album ‘Elsewhere’ on 18th May through !K7 and his own label Discotexas. Stepping into the role of vocalist for the first time he writes and sings about dreams and how they grow and change with you, from the wonder and bedazzlement of youth to the haunting disillusionment we expereince growing up. Having previously worked with guest vocalists, the deeply personal lyrical motifs are delivered by Gomes himself, maintaining the personality and human touch throughout. Having formed his Discotexas collective in 2006 with is partner in crime Xinobi, holding residencies at some of Europe’s most prestigious clubs, he has now transformed it into his own label which will release ‘Elsewhere’ alongside !K7. With live shows and DJ sets to impress across the board, Moullinex is set to be the sound of the summer with his anticipated new album. Take a Chance’ is the first single off the new album. Listen to it below. Buy here. 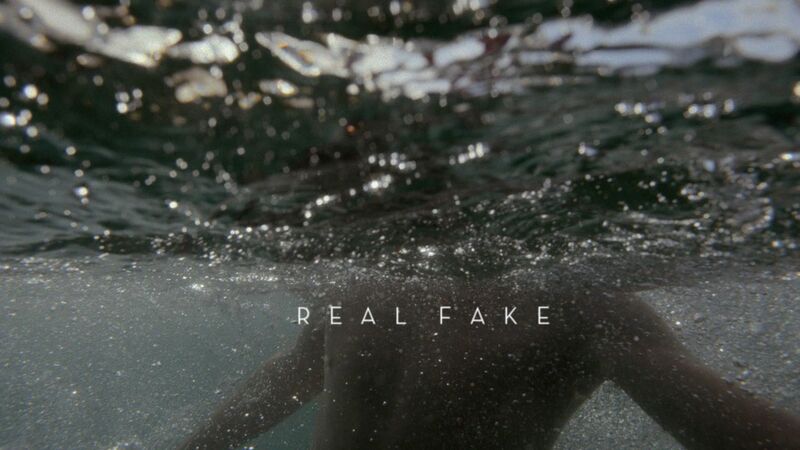 Portuguese producer Bruno Cardoso aka Xinobi has shared the official video for “Real Fake”, featuring Lydie Barbara. Directed by Rui Vieira, the video is an “underwater platonic love story”, as Xinobi says. The track is taken from his debut 2014 album “1975″ on Discotexas. Discotexas is now well established as a label and party collective with roots all round Europe. With a keen underground and DIY spirit and support from the likes of Aeroplane, The Magician and the Horse Meat Disco crew they now offer up a new single from London stalwart Jonjo Jury complete with a Bufi remix. 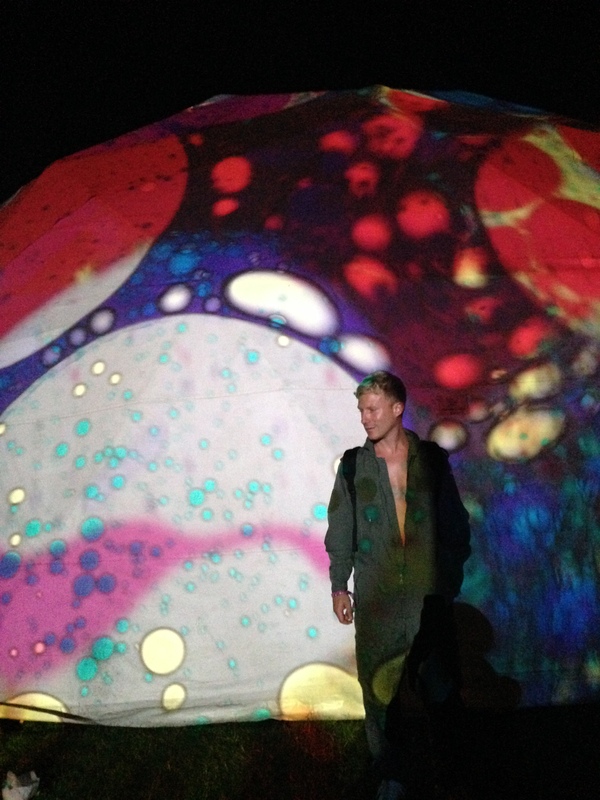 Jonjo has been resident at the iconic Trash and Durr, before starting his own influential night, Hot Boy Dancing Spot, as well as playing in Barcelona, Berlin, New York and Tokyo, and on the Kraftwerk tour closing party at London’s Tate Modern Turbine Hall last year. A curator of the Ace Hotel soundtrack in London, Jonjo released official remixes of Crystal Fighters, Is Tropical and Xinobi but this is his first solo track. ‘If You Break It’ is a tumultuous bit of deep dark disco, with raw claps and nice chugging arpeggiated synth lines. The bassline, too, is rugged, and there’s plenty of razzle dazzle and colour in the melodies Jonjo lays down. After a tense first half, robo-vocals and soulful synths break out and elevate the track to another level entirely. It’s a standout track with which to make your debut and it will truly captivate dancefloors. As well as an instrumental version, remixing the original is Mexican Bufi, who has popped up on labels like this one with his own great solo work as well as on Kitsune, Electrique Music and Tigers on a Leash. His version of the fantastic original is just as compelling despite being paired down to an even deeper, richer groove. His synths and melodies are even more skyward, trippy and psychedelic and it makes for a fine alternative version. This is a superb debut from Jonjo Jury and Discotexas deserve props, too, for having unearthed this bright new talent. Available for free below. 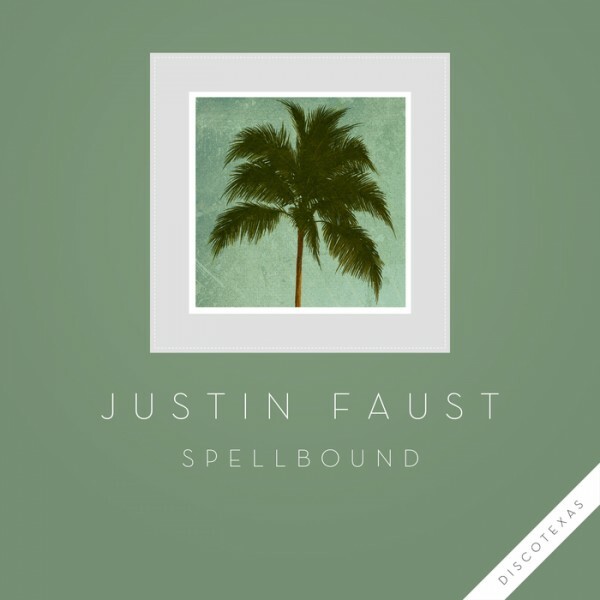 Last week, Justin Faust launched the first look into his debut album with the title track “Spellbound,” and today he shares remix of the track by Greek producer/DJ Nteibint as a second teaser. Packing in “Space Rhumba,” “Slowin On,” and handfuls more, “Spellbound” leads the way with the disco magic that Justin Faust has become known for over the past few years. Back from a hiatus, Justin Faust is back stronger than ever with a brilliant selection of new sounds. With remixes of Justin Timberlake’s “Like I Love You” and Treasure Fingers & The Knocks’ “My Body”, Justin Faust has remained at the forefront of his genre. Now the Munich producer returns to Discotexas to compile his many long-awaited originals into one electrifying body of work. The Spellbound album is out next week on September 19th 2014 via Discotexas but you can pre-order it here.